St. Martin's Press, 9781250097897, 304pp. One in three American workers is now a freelancer. 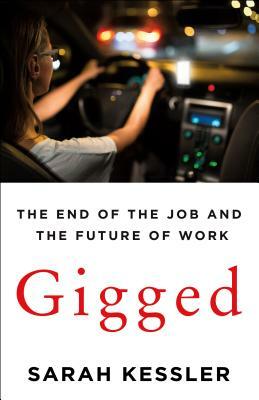 This “gig economy”—one that provides neither the guarantee of steady hours nor benefits—emerged out of the digital era and has revolutionized the way we do business. High-profile tech start-ups such as Uber and Airbnb are constantly making headlines for the disruption they cause to the industries they overturn. But what are the effects of this disruption, from Wall Street down to Main Street? What challenges do employees and job-seekers face at every level of professional experience? Sarah is the author of Gigged.